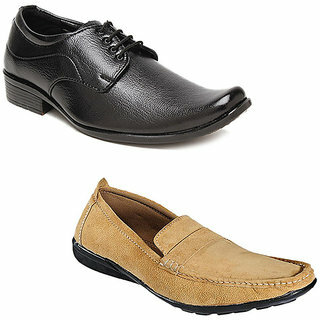 Shopclues is offering best Offer on Kewl Instyle Men's Black & Tan Lifestyle Casual Shoes. Here we can get 73% Off on this Product. Coupon Code : SCKIS60, Use this Coupon code to get this Offer .